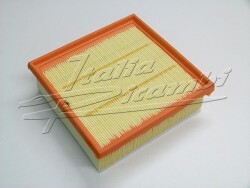 We only sell quality products from Alfa Romeo, brand manufacturers, or OEMs! Important! Please give full car details when ordering! For more information, see article details, or click on the Picture.